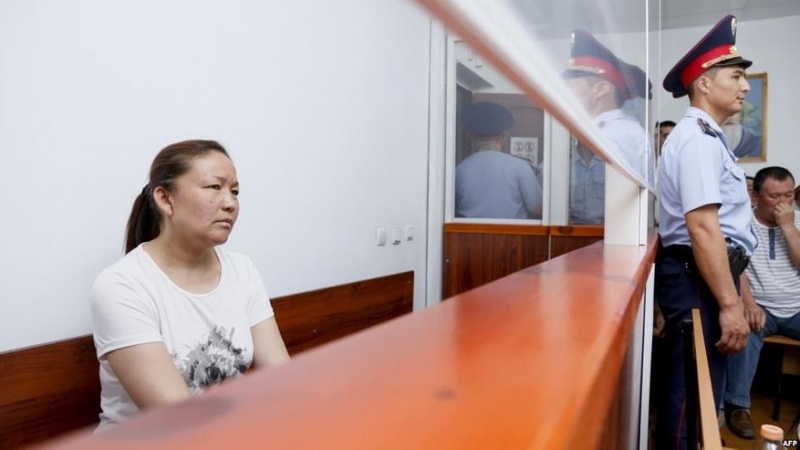 AKIPRESS.COM - Sayragul Sauytbai, an ethnic Kazakh woman with Chinese citizenship, is one of few people who have dared to speak publicly about China’s abusive “political reeducation” camps across Xinjiang. Earlier this year, Sauytbai fled Xinjiang to Kazakhstan, fearing for her safety. Now she’s at risk of being forcibly returned to China, where she would face detention and possible torture, Human Rights Watch said. Sauytbai’s next hearing is August 1. Over the past decade, Human Rights Watch has documented repeatedly that Uyghurs forcibly returned to China disappear and are rarely heard from again. "Sauytbai fled to Kazakhstan seeking refuge. Kazakhstan should reject Chinese pressure, uphold its international legal obligations as a party to the Refugee Convention, and protect her from the persecution she will undoubtedly face if she is sent back to China," HRW stressed.